Using embryonic stem cells and gene editing, healthy mice have been bred from two mothers for the first time. The bimaternal mice not only lived into adulthood, they successfully reproduced with male mice to produce healthy offspring. Mice were also produced from two fathers, but, did not live past a few days. The work was published recently in the journal Cell Stem Cell in a paper titled, “Generation of Bimaternal and Bipaternal Mice from Hypomethylated Haploid ESCs with Imprinting Region Deletions”. 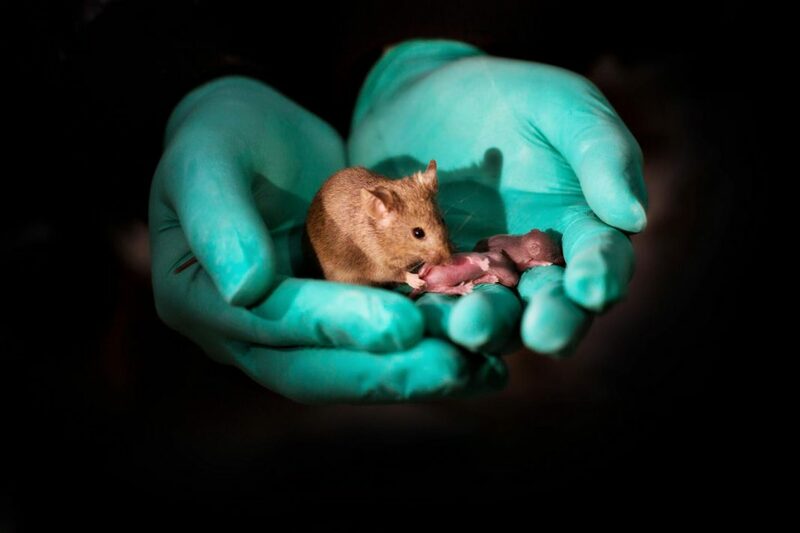 In mammals, because certain maternal or paternal genes are shut off through genomic imprinting, offspring that don't receive genetic material from both a mother and a father are likely to be nonviable or have developmental abnormalities. In this work, the mice were created by deleting three imprinting regions of the genome from haploid ESCs containing a female parent's DNA and injecting them into eggs from another female mouse. 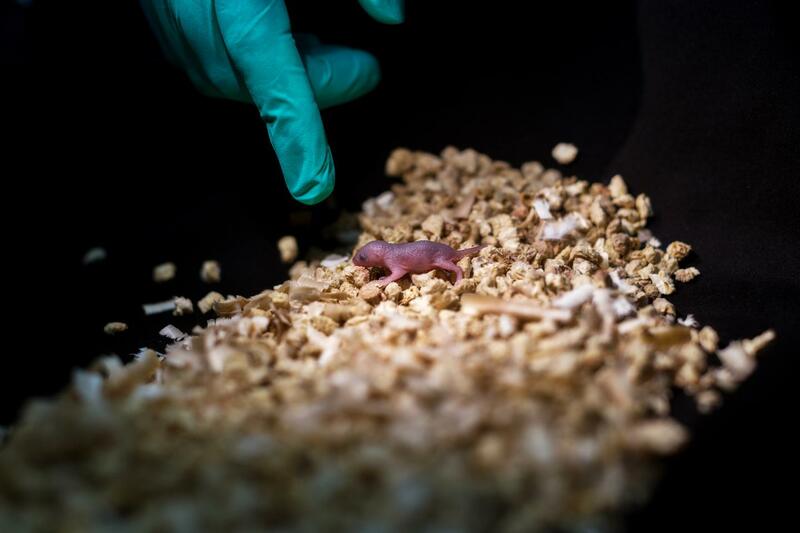 Using this method, the team produced 29 live mice from 210 embryos. Wei Li, Ph.D., a co-senior author on the study, notes that there are still obstacles to using these methods in other mammals. For example, there is a need to identify problematic imprinted genes that are unique to each species and ongoing concerns for the offspring that don't survive or that experience severe abnormalities. They do hope, however, to explore these techniques in other research animals in the future.